12 month live survey using 7 bluetooth vehicle tracking scanners. Erskine Bridge and approach roads, from West Dunbartonshire and Renfrewshire, Scotland. Opened in 1971 the Erskine Bridge spans the River Clyde and is maintained by Transport Scotland. The bridge carries approximately 40,000 vehicles per day but also has pedestrian walkways and cycle paths. A major project for essential barrier replacement resulted in lane closures on the bridge. The barrier replacement work reduced the traffic to one lane, with traffic signals at the north side of the bridge for a period of 12 months. Controlling and reducing vehicle queues during the works was a key challenge and could only be achieved if the control room for the bridge had live traffic flow information. The first few days of the works involved surveyors who manually observed the traffic queue length and reported via mobile phone. This was only partially effective and would have also been a costly long term solution. Automation of the monitoring and accurate, live reporting was needed. 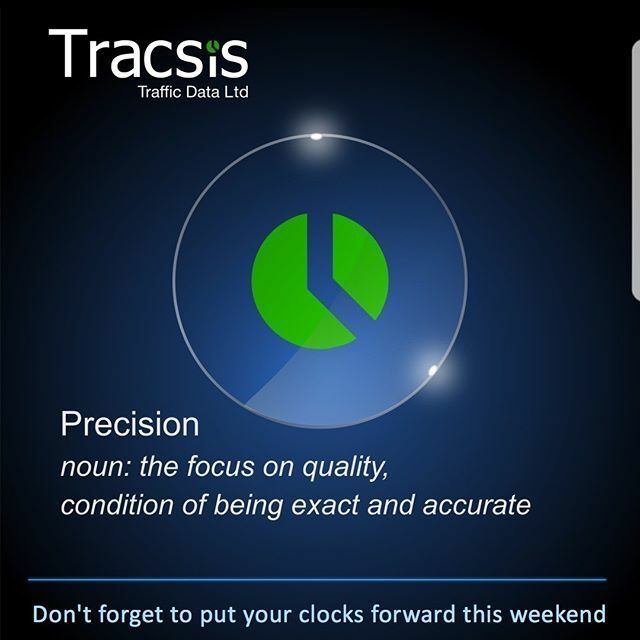 The Traffic and Data Services Division of Tracsis used live traffic monitoring technology on the Erskine Bridge, using bluetooth vehicle tracking scanners and reporting via a web based dashboard. 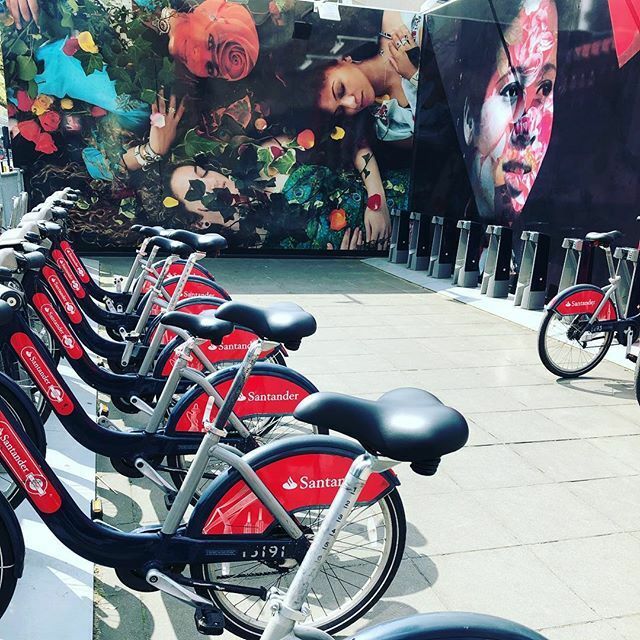 This technology had been proven to be very effective in previous projects including the London 2012 Olympics and Paralympics. A network of 7 small bluetooth vehicle tracking scanners mounted on roadside furniture recorded the MAC codes (a unique number that identifies a mobile device on the network) as they travelled through the road system. From this data we provided live journey times of vehicles to the control room via a web based dashboard. Delays to drivers were visible to controllers of the traffic signals at all times and action could be taken to prevent queues building. The various authorities and contractors who were responsible for the barrier replacement scheme were fully informed throughout the project. Traffic Scotland used web sites, text message services and their social media to update the public about possible delays on the approaches to the Erskine Bridge. 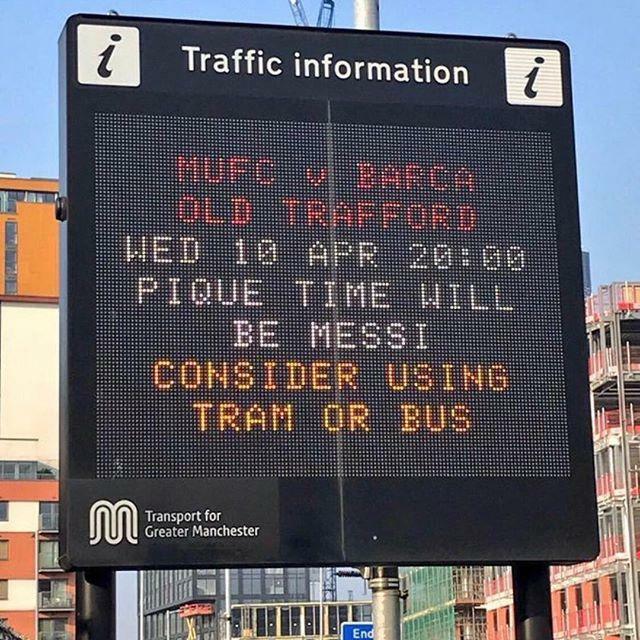 As well as the live bluetooth data produced, Traffic and Data Services generated historical reporting that allowed forecasting to take place based on traffic volumes, average journey times and delays at different times of the day. Over 50 million recordings were made of bluetooth devices. Our data algorithms were used to negate the effect of double counting caused by multiple devices in a vehicle. This was only possible because of Traffic and Data Services’ experience in this specialist field of transport data collection. 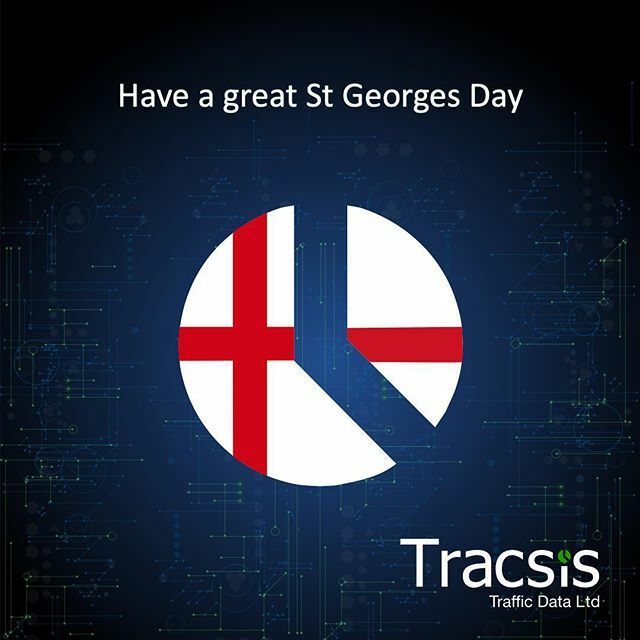 Having proved the effectiveness and efficiency of live traffic monitoring techniques we are working with transport authorities and engineering companies all over the UK to use the system on other major road projects. The bluetooth vehicle tracking units are reliable, portable, quick to deploy and have self contained power. Working effectively with multiple stake holders on large scale projects is key to our success, as well as the health and safety of all parties. Our experienced technicians coupled with our project managers played a major part in the successful delivery of traffic survey data collection in such a challenging area. 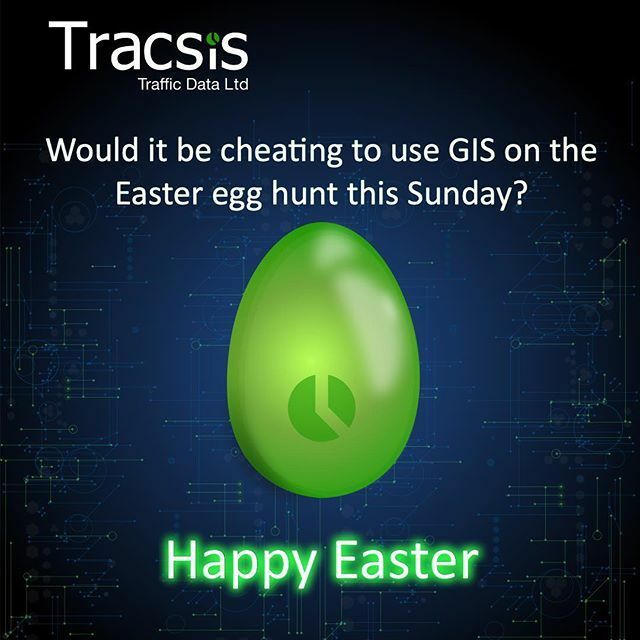 This is just one project from case studies in transport surveys and data capture sector carried out by leading international provider Tracsis Traffic and Data Services.